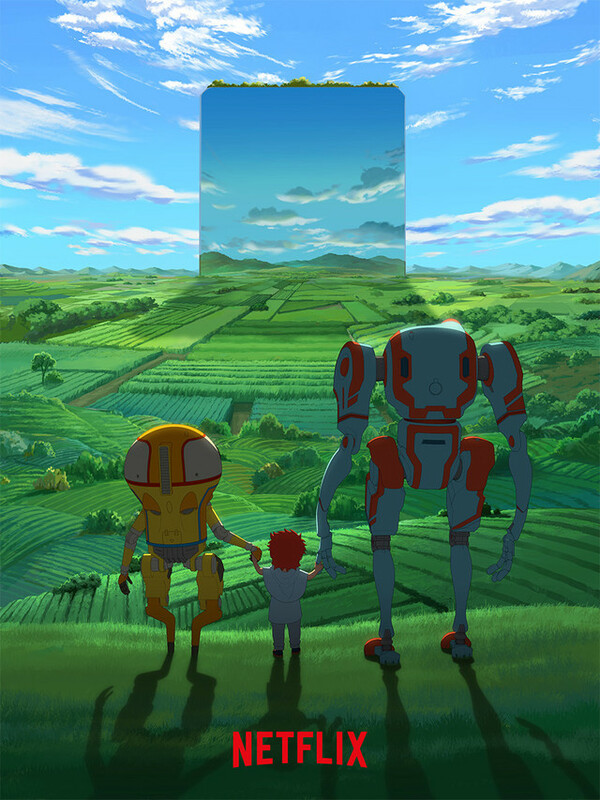 The 2019 Annecy International Animation Film Festival (AIAFF 2019 for short) has announce its full slate of films for screening and competition, and since Japan is the “Country of honors” for the festival this year, the slate includes some eight Japanese works in four different categories, including Masaaki Yuasa’s Ride Your Wave competing for the Cristal (grand prix) in the Feature Film category. 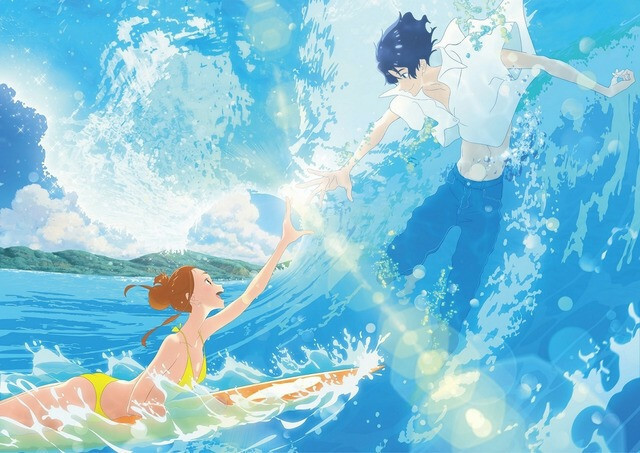 Ride Your Wave (Masaaki Yuasa, 2019) – Hinako, a girl who loves surfing, moves to a seaside town. During a fire, she is saved by Minato a firefighter. This meeting bears witness to an improbable fusion between two beings from opposing elements. But, Minato drowns while out surfing alone. When everyone else is trying to get over Minato’s death, Hinako hangs onto her friend’s spirit that reappears in the form of water. The Relative Worlds (Yuhei Sakuragi, 2018) – Shin is an ordinary high-school boy living in Tokyo. One day he meets a boy called Jin who looks exactly like him, and claims that he comes from another world. According to Jin, a parallel world exists where the evil Princess Kotoko reigns. Jin has come to Tokyo to kill her Kotoko double, who happens to be Shin’s closest friend, Kotori. The Wonderland (Keichi Hara, 2019) – Akane is a young shy girl, lacking in self-confidence. The day before her birthday she goes to her Aunt’s antique shop to choose herself a present. Suddenly a very mysterious man appears from her Aunt’s basement: Hippocrates the Alchemist. He comes from another world that is threatened by a serious drought. He believes that Akane is the Goddess of the Green Wind and that she can save their world. Children of the Sea (Ayumu Watanabe, 2019) – Ruka is a school girl who lives with her mother. She is passionate about handball, and on the first day of the holidays she is excluded from her team. Furious she decides to go and visit her father at the aquarium where he works. There she meets Umi, who appears to have a gift for communicating with marine animals. Ruka is fascinated. One evening supernatural events occur. Eden (Yasuhiro Irie) – Thousands of years in the future, the world is inhabited solely by artificially intelligent robots whose former masters vanished long ago. These mechanical caretakers have created the perfect utopian society free of crime, violence, and poverty. On a routine assignment, two robots accidentally awaken a human baby from stasis, bringing into question all they were taught to believe. 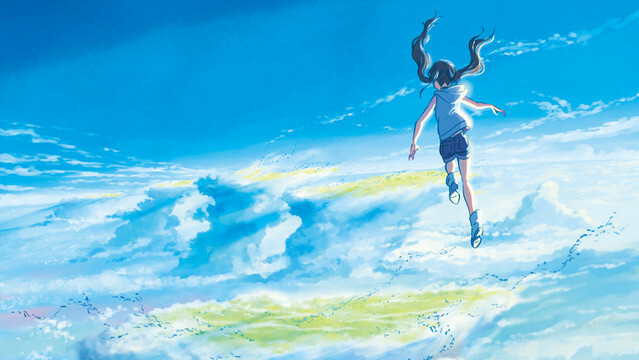 Weathering With You (Makoto Shinkai) – “This is a story about the world’s biggest secret. The secret that only she and I know.” The story centers around a boy and a girl choosing their own way to live through the twist and turns of fate in the world where the climate is losing its balance. Modest Heroes (Studio Ponoc) – A triptych of short films that explore, each in their own way, the theme of everyday heroism. Human Lost (Fuminori Kizaki) – Tokyo, 2036. A revolutionary medical discovery has just been exposed. By means of nanomachines, humans are guaranteed a 120-year lifespan free from illness. An idyllic promise… for the handful of those who can access it. Increasing economic disparities, ethical and moral decadence, pollution… The reverse side of the ideal suggests a much darker evolution of humanity. The 2019 Annecy International Animation Film Festival will be held from June 10 – 15, 2019, in Annecy, Paris, France. For more information about the film festival, please check out their official English language home page here.